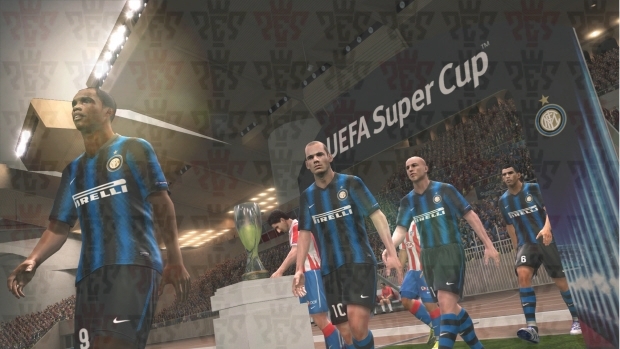 Want To Win A Free Copy Of PES 2011? They have two copies of PES 2011 to give away (1x 360 copy and 1x PS3 copy), so be sure to head over to their page here for your chance to win a copy of the latest PES title on your preferred console. As well as a copy of PES 2011, you can also win a PES t-shirt, stickers and a custom bottle opener keyring. The good news is that you can enter as many times as you like. However, the bad news is that you have to be a resident of South Africa, in order to win the giveaway. You have until midnight on Sunday to submit your captain, so get your arses over to their page now and get funny. Beautifully-timed, the two winners will be announced on Valentines Day, the next day.